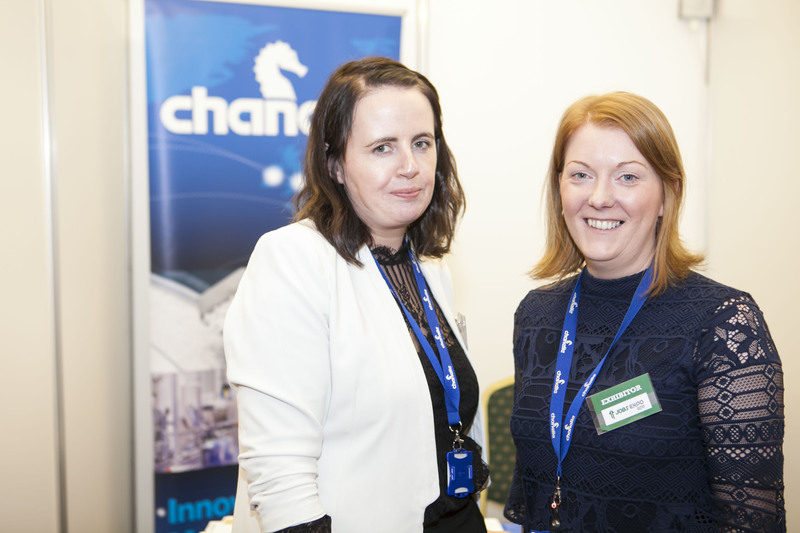 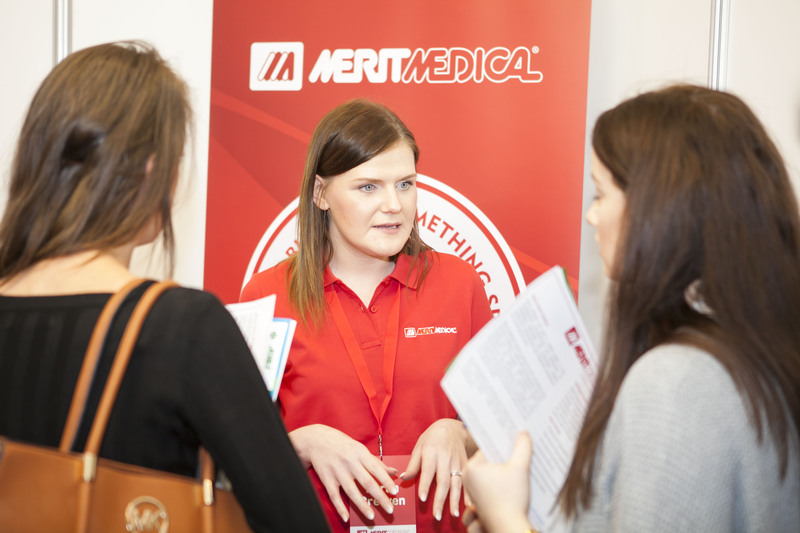 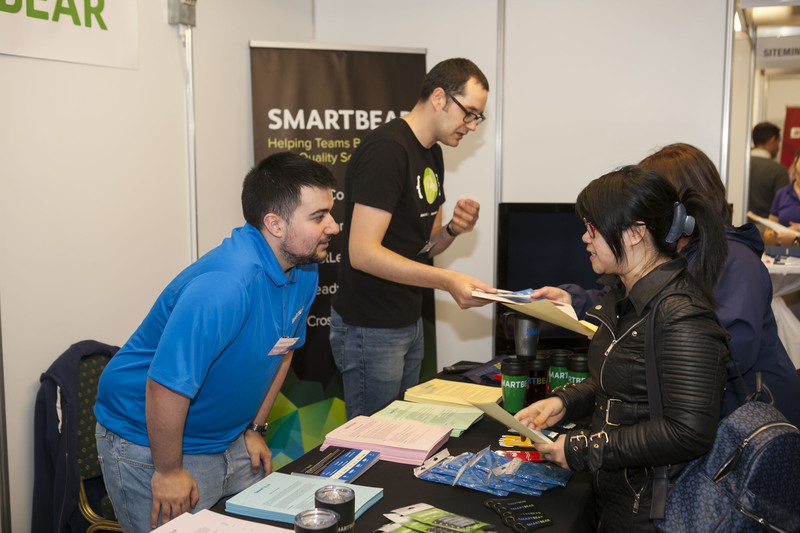 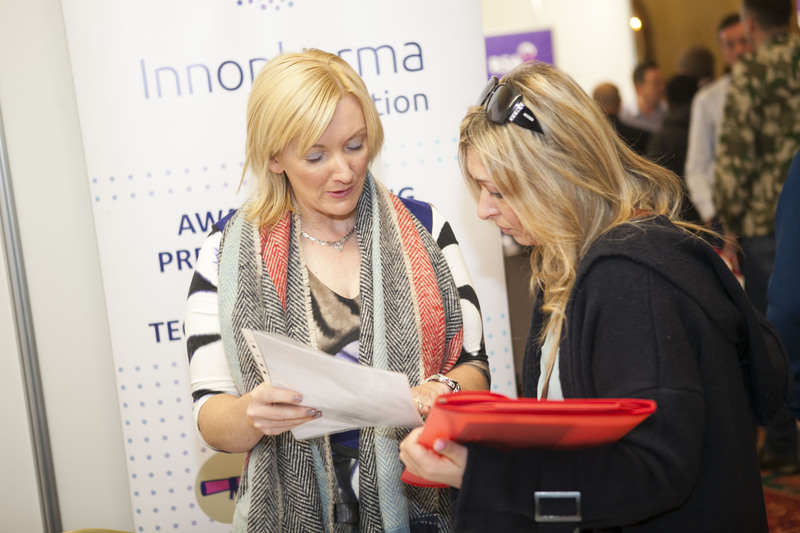 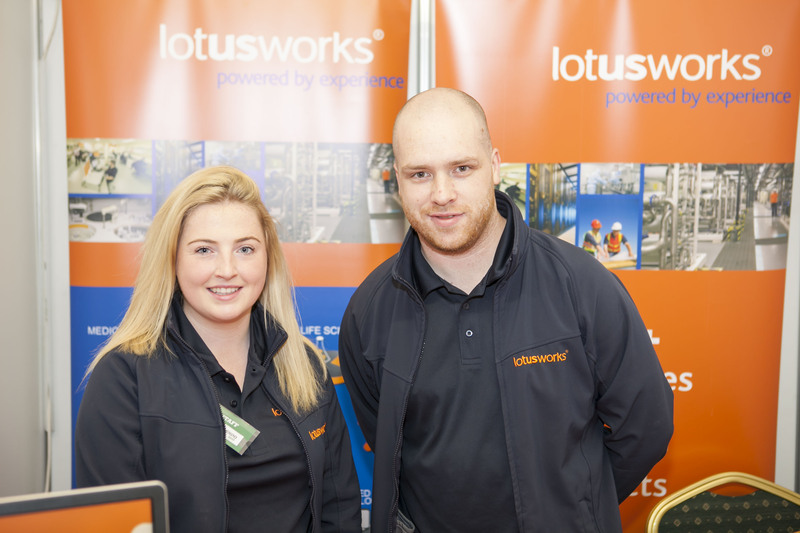 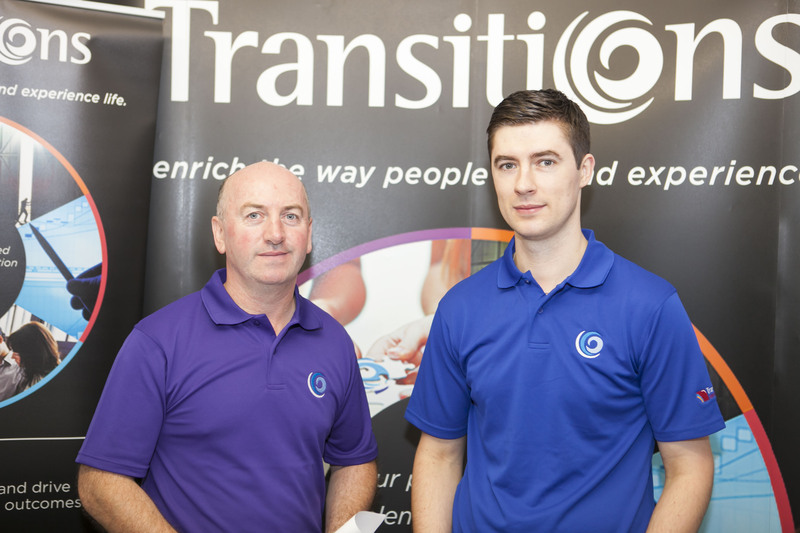 Photo roundup: Jobs Expo Galway was a very busy day! 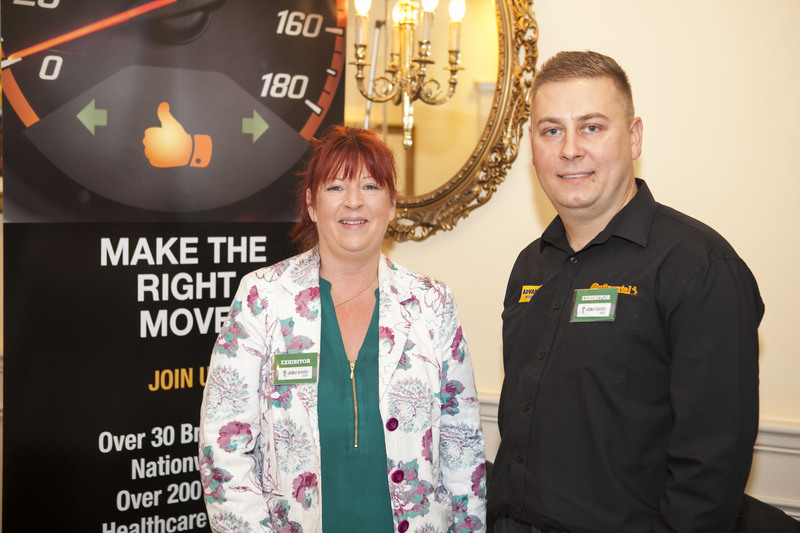 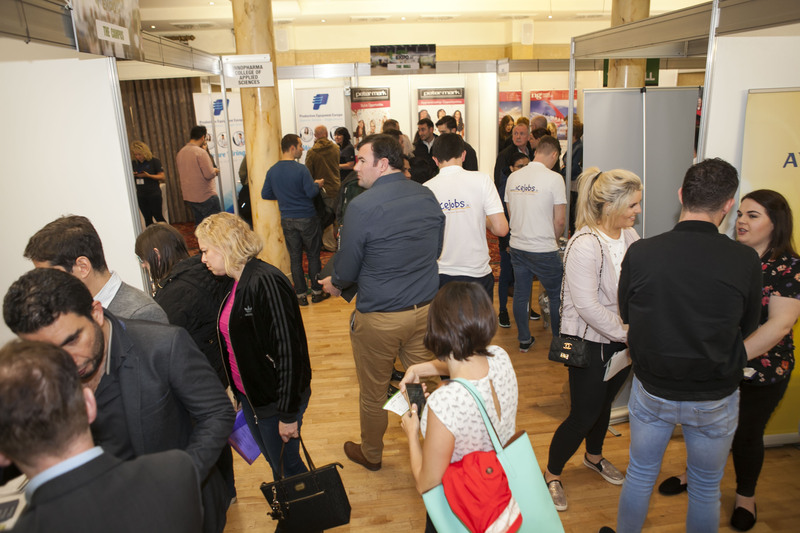 You are here: Home / Latest News / Jobs Expo Galway / Photo roundup: Jobs Expo Galway was a very busy day! 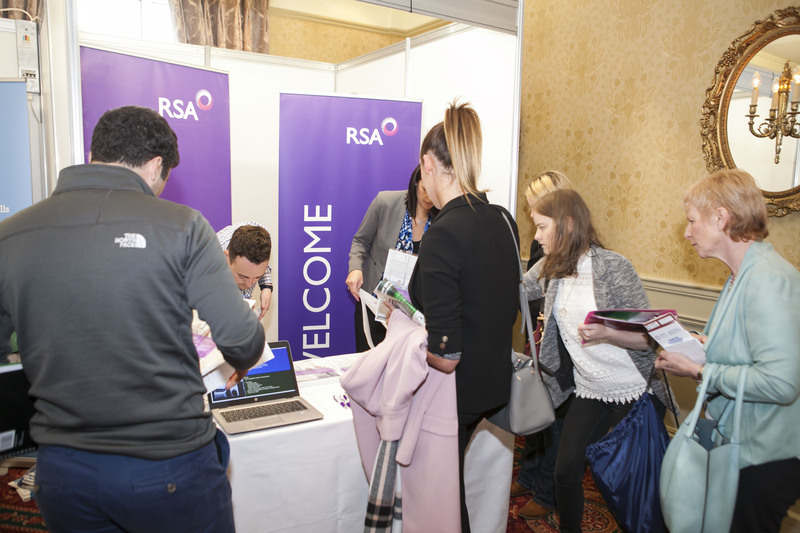 Our second Jobs Expo Galway was a very busy day! 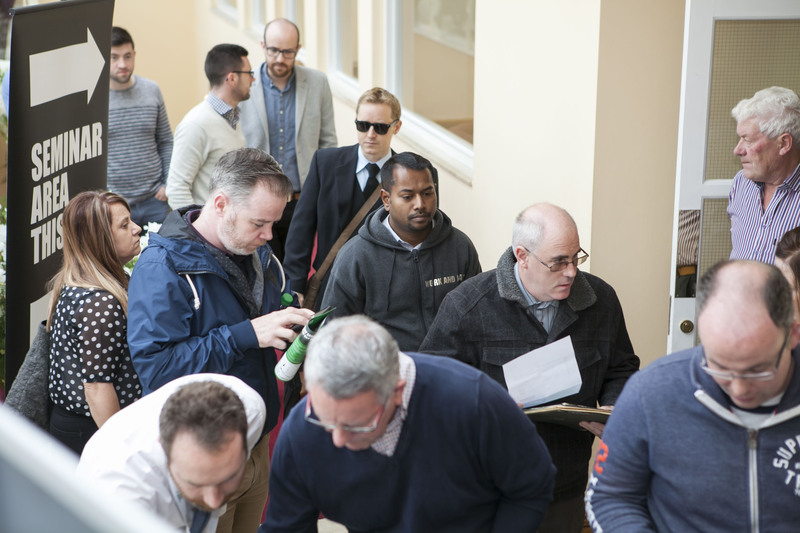 Here’s a photo roundup of the event. 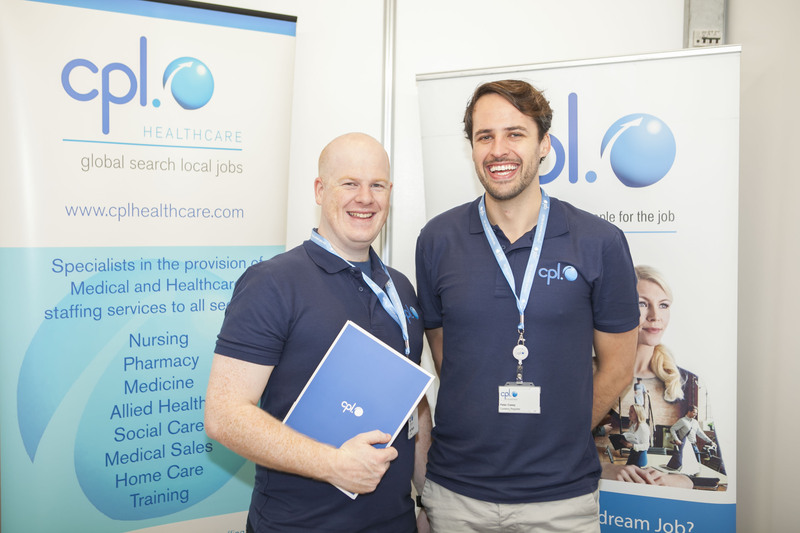 Remember Jobs Expo Dublin take place on Saturday 21st October at Croke Park. 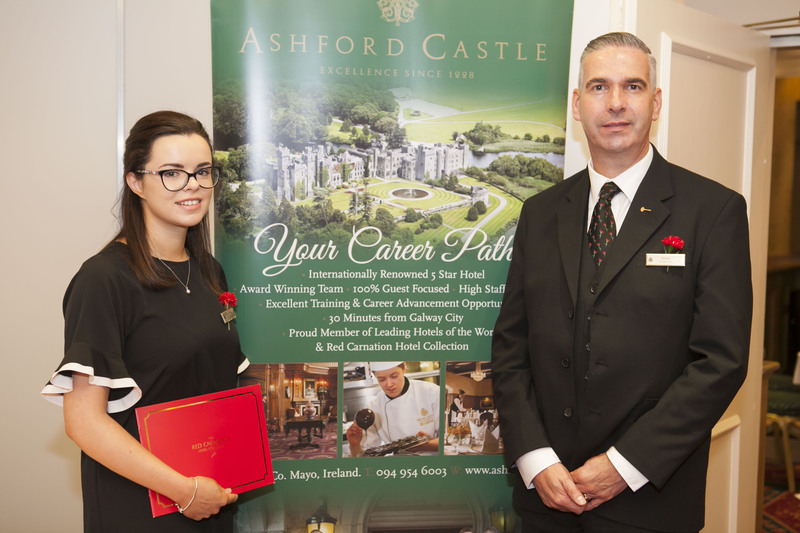 We’ll also be heading to the Rebel City. 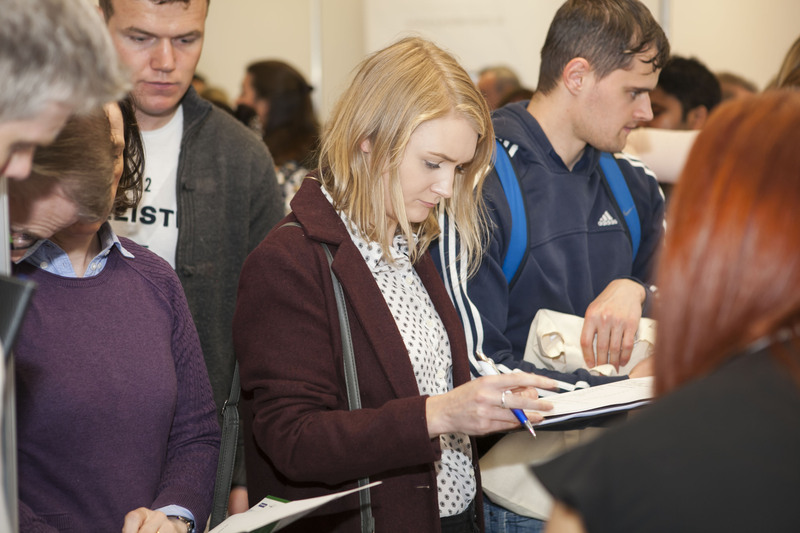 Job Expo Cork takes place at the UCC Conference Centre on Saturday 24th November. 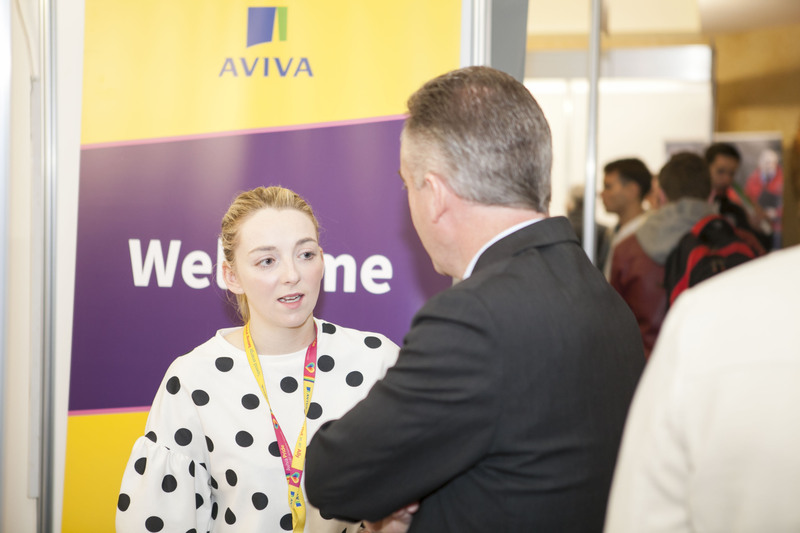 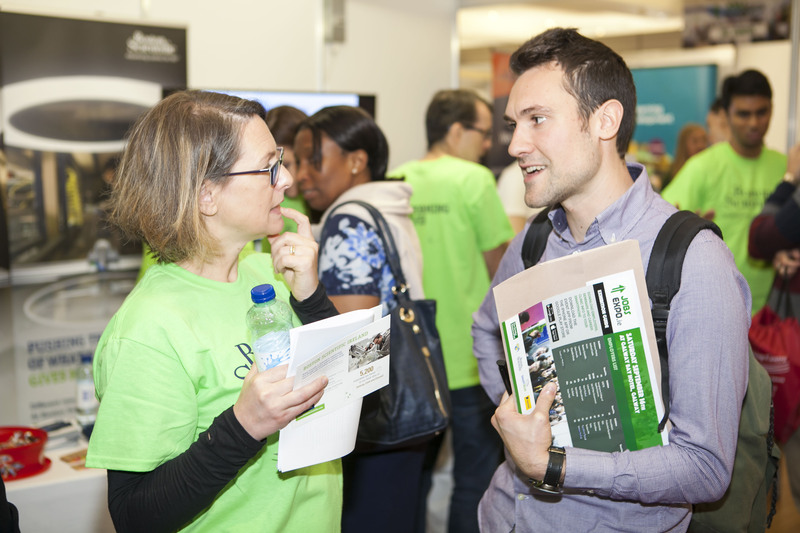 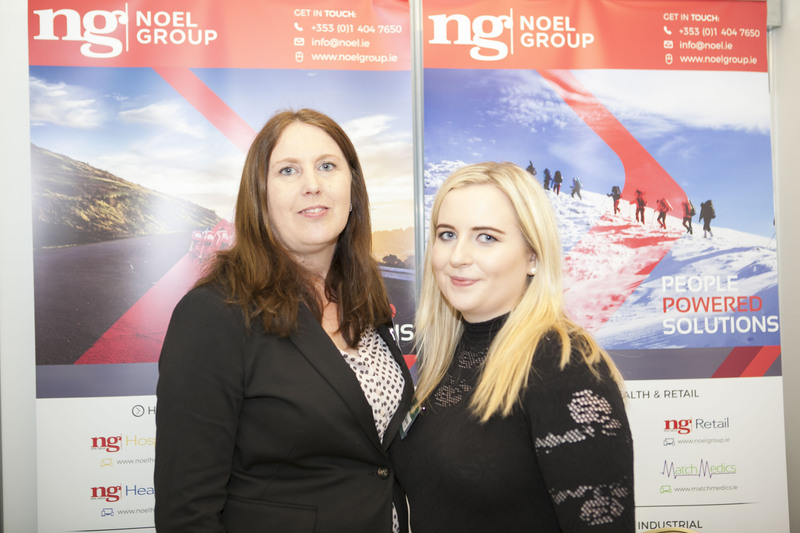 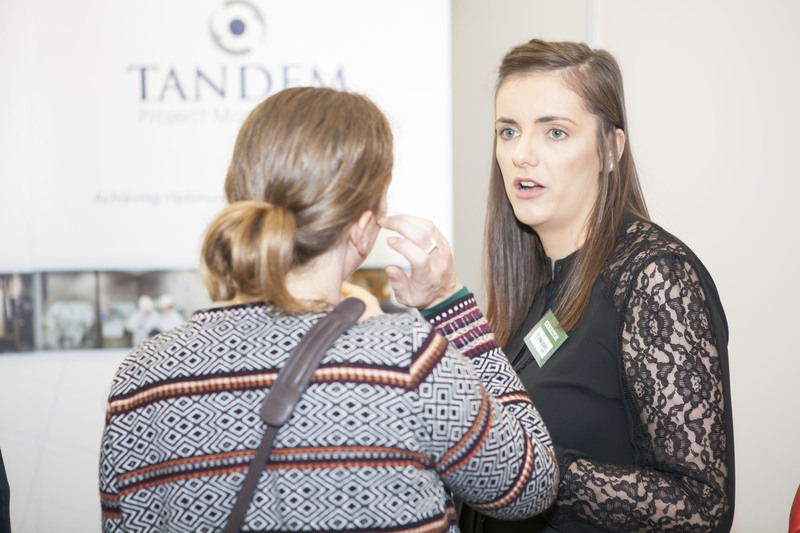 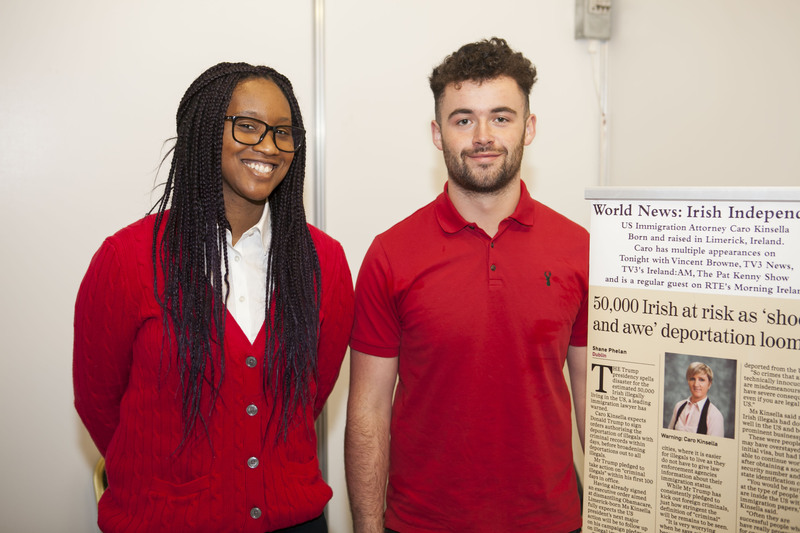 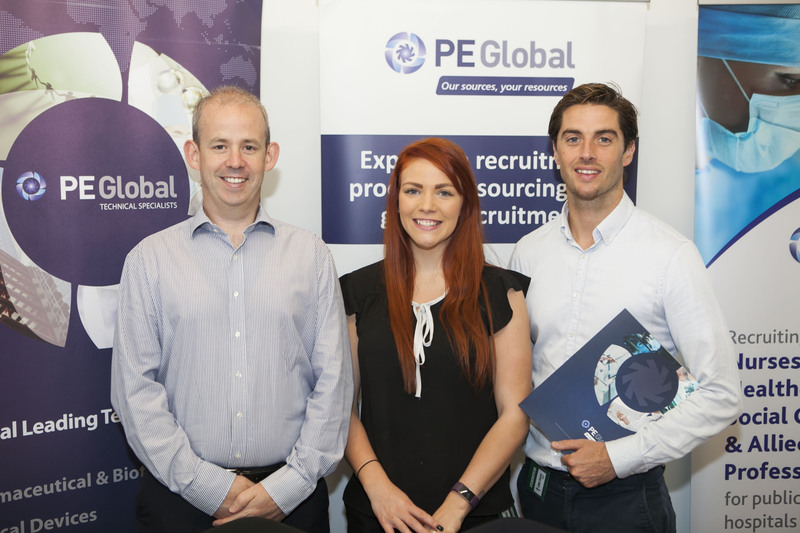 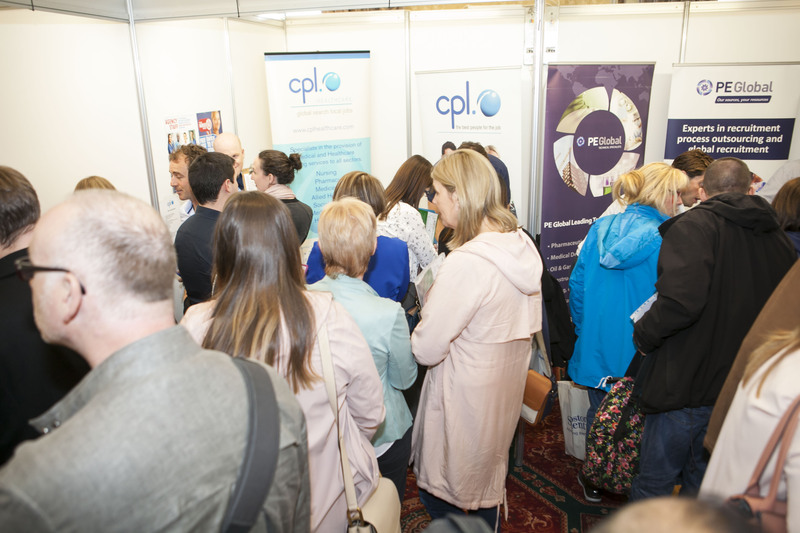 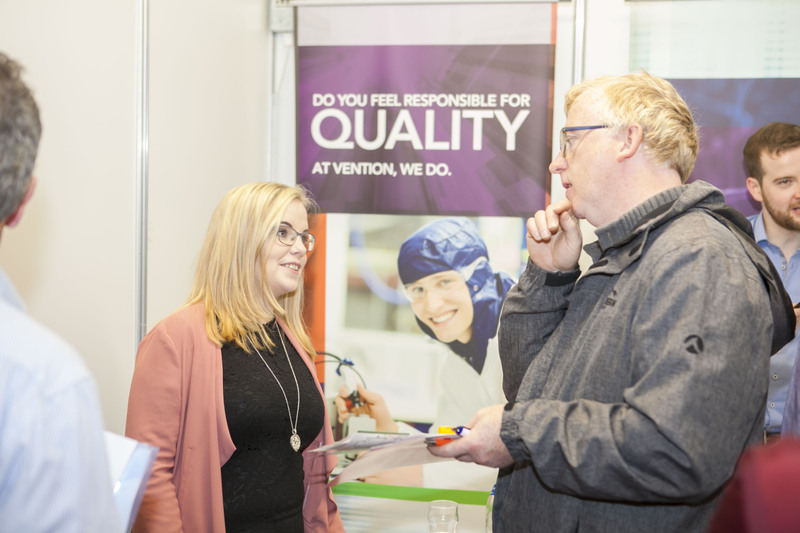 https://www.jobsexpo.ie/wp-content/uploads/2017/09/Crowds-3-1.jpg 2400 3600 JobsExpo https://www.jobsexpo.ie/wp-content/uploads/2015/03/Jobs-Expo-Logo-final-White-e1426555047383-300x123.jpg JobsExpo2017-09-19 11:13:472019-03-21 15:32:09Photo roundup: Jobs Expo Galway was a very busy day!